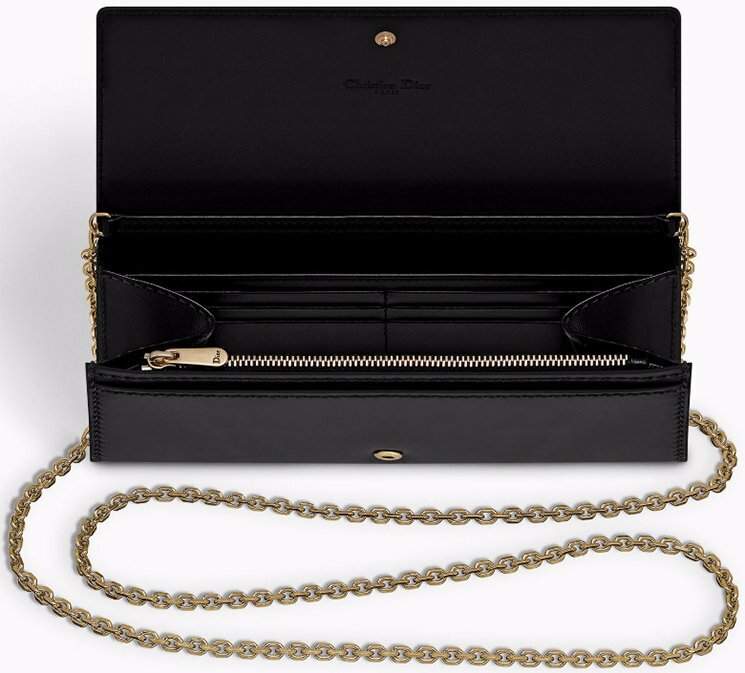 The Croisiere Wallet On Chain is a special handbag that has been with the house for a very long time. 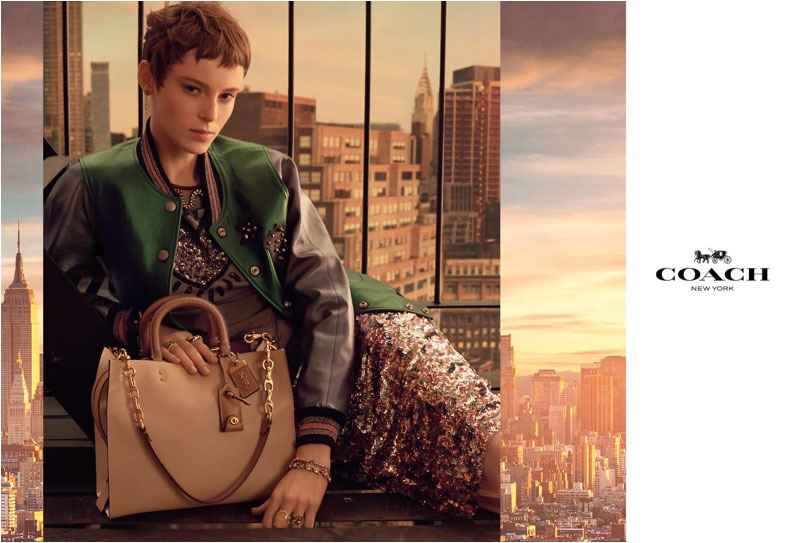 Each collection has its own Croisiere WOC style, for example the J’Adior Croisiere WOC, the Turn Me Dior Croisiere WOC, the Lady Dior Croisiere WOC and now introducing the new Diorevolution Croisiere WOC for the Cruise 2018 Collection. The Diorevolution is a new collection that has been released this year. 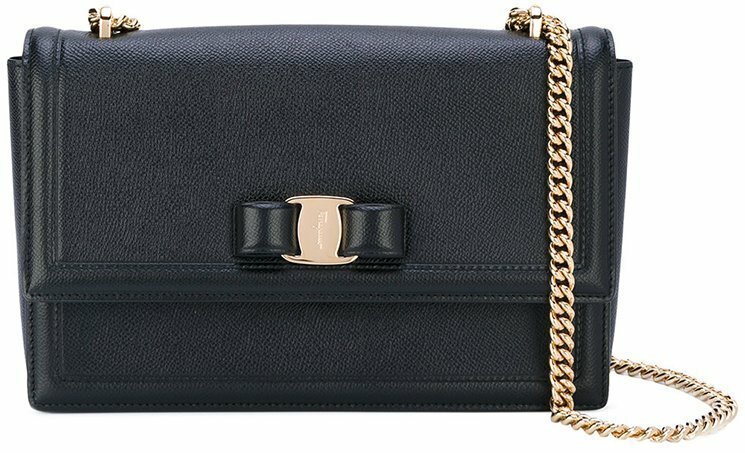 The first handbag crafted for this line was a modern flap bag, convertible to a clutch bag with hand-slot. The Croisiere WOC version is a bit different. The overall look is minimalistic in solid color. 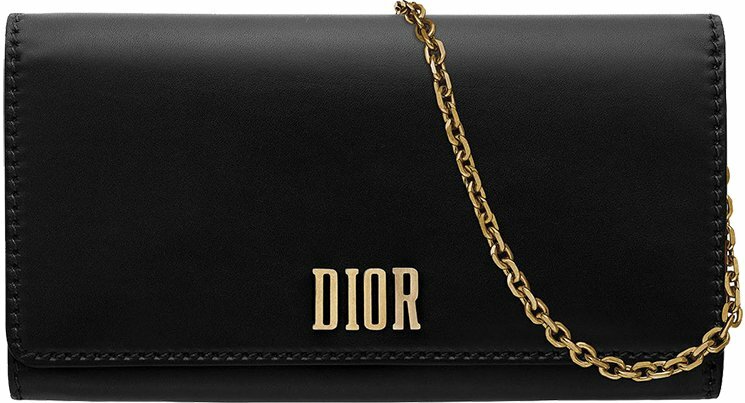 The front features the signature DIOR logo in aged gold hardware for the vintage appeal. It also comes with a chain strap for shoulder carry, as the chain is 120 cm long. The chain can be removed and this handbag can be transformed either in a large wallet or an evening companion. 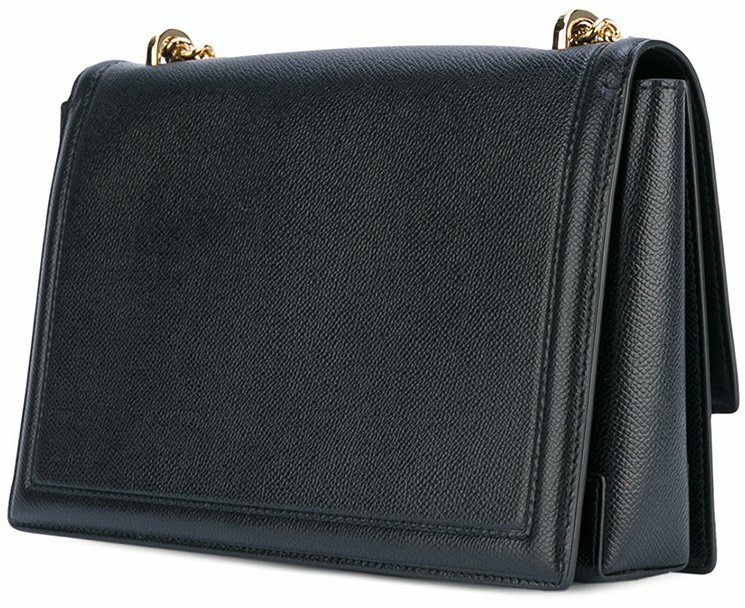 The Croisiere WOC is truly a luxurious piece of item. 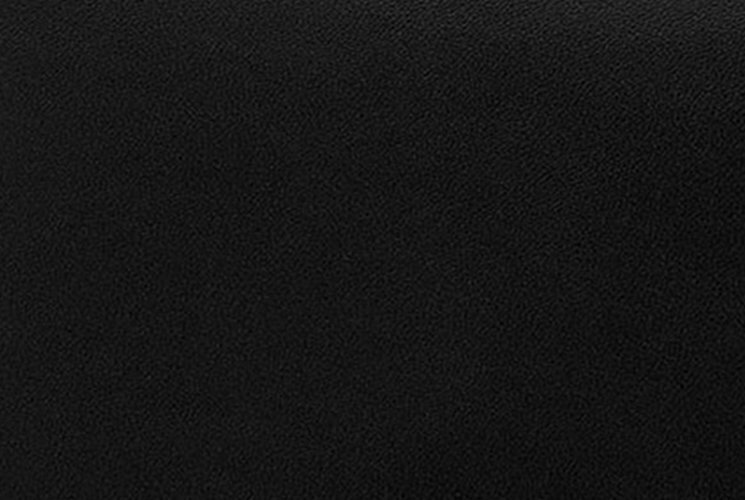 The calfskin leather feels luxurious and durable at the same time. The interior is packed with practical compartment and it’s the same as you will expect from a Wallet. Inside there is one large compartment, 12 card slots, 2 flat pockets and 1 zipped pocket. 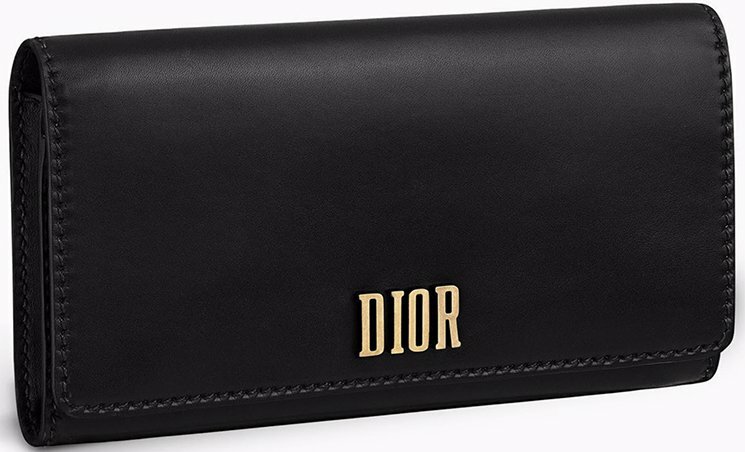 Measuring 21 x 11 cm, priced at £740 GBP, €850 EURO,WON via Dior boutiques. 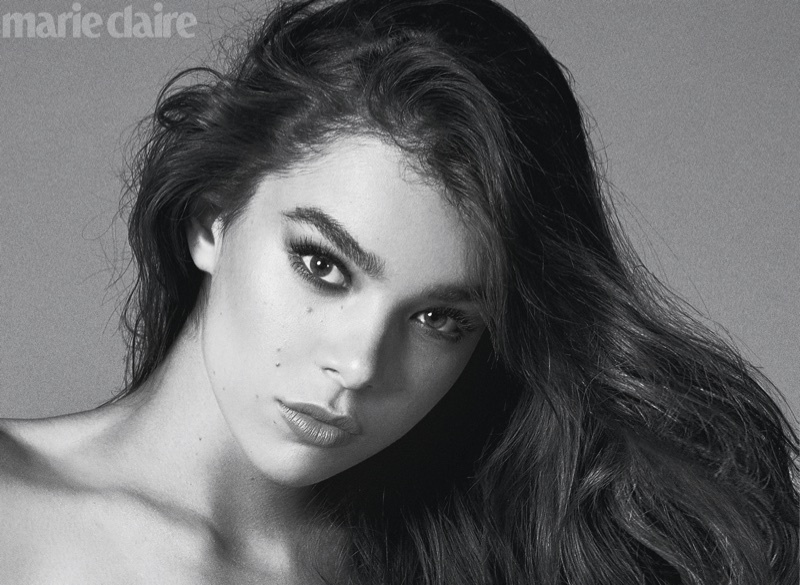 Actress Hailee Steinfeld sparkles on the February 2018 cover of Marie Claire US. Captured by Kai Z Feng, the ‘Pitch Perfect 3’ star wears a one-shoulder dress from Balmain. Inside the magazine, Hailee turns up the glam factor in fabulous looks. 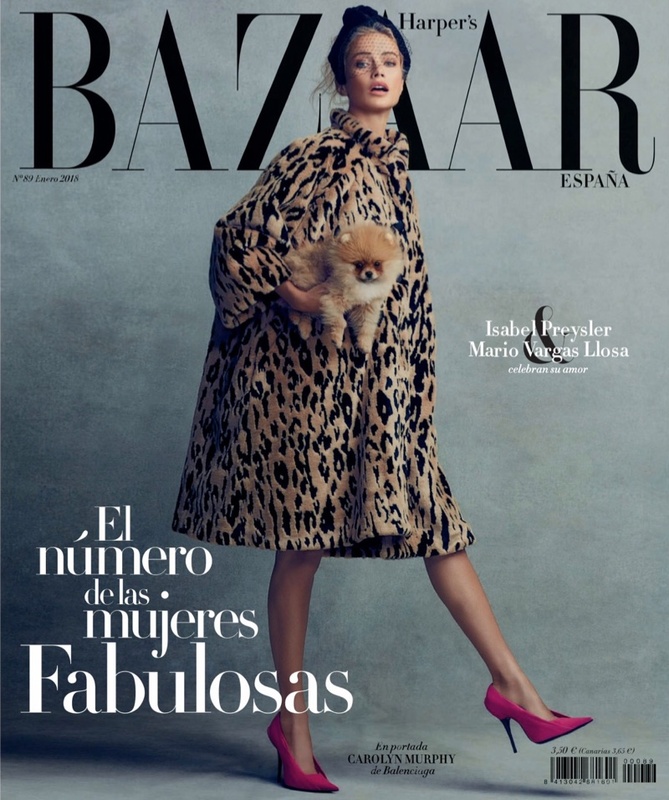 Stylist Deborah Watson dresses the brunette in designs from the likes of Ralph & Russo and Alexandre Vauthier. In her interview, Hailee talks about why she pursued a music career. For the first time, Italian fashion brand PINKO has teamed up with Sanrio on a Hello Kitty collaboration. The collection includes clothing as well as handbags featuring the iconic cat’s signature red bow. The limited-edition capsule has hit stores now, and we’re loving the accessories. From vegan leather tote bags to chain strapped shoulder styles, bring some color to your wardrobe with this collaboration. See some of our favorites below, and shop more of the PINKO x Hello Kitty line at Forzieri.com. 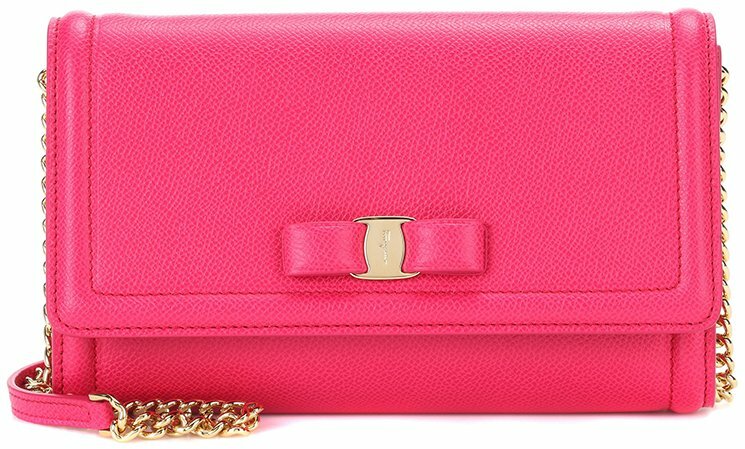 Look pretty in pink with a shoulder bag featuring crystal accents and gold tone detail. 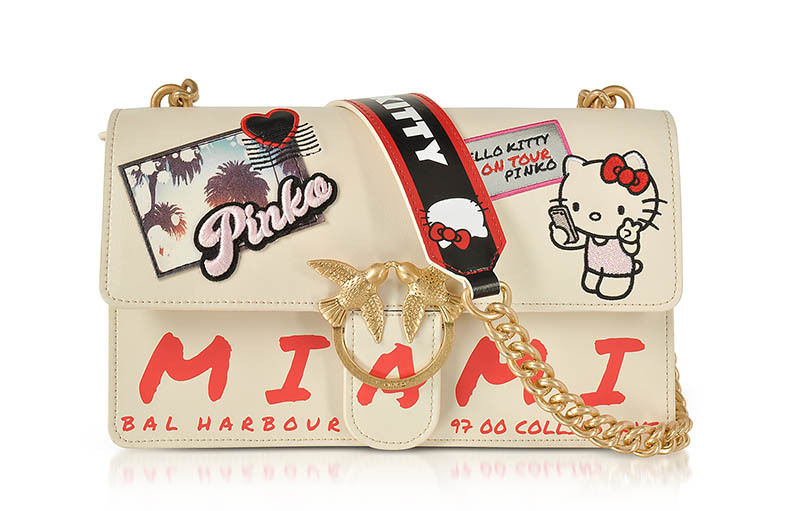 Head to Miami with an embellished bag featuring palm trees, patches and gold-tone hardware. 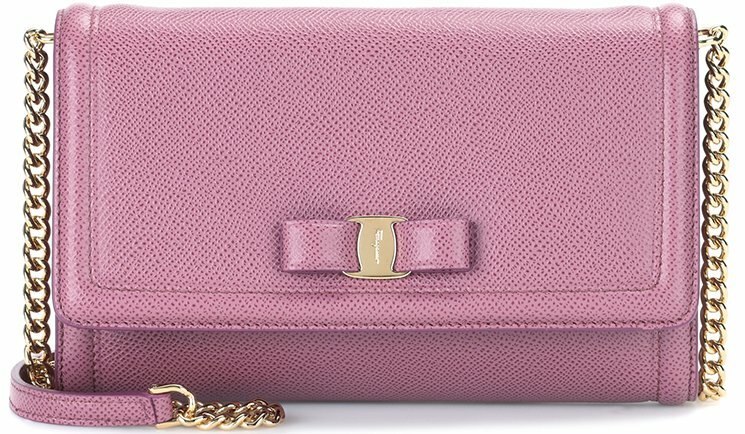 If there is an underrated designer bag in the world, the one that walks around unnoticed by a lot of fashionista’s, then it would be the Salvatore Ferragamo Vara Bag. 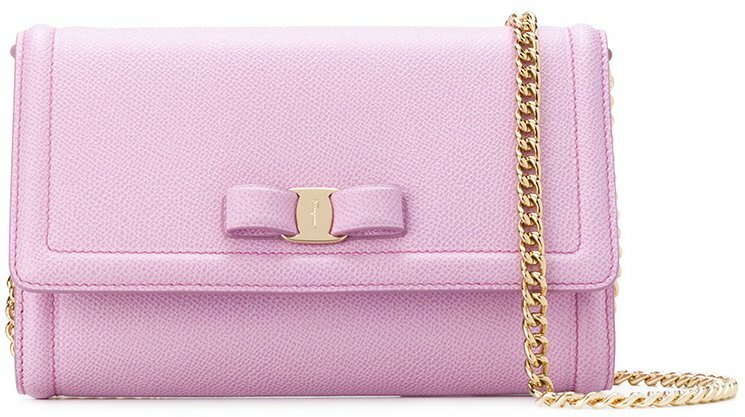 In terms of price and quality, this handbag is a steal. In terms of design, this bag is matches to the level of Chanel, Dior and LV. The Vara Bag is made to be an effortless, timeless and ladylike handbag, so be prepared to look fabulous. 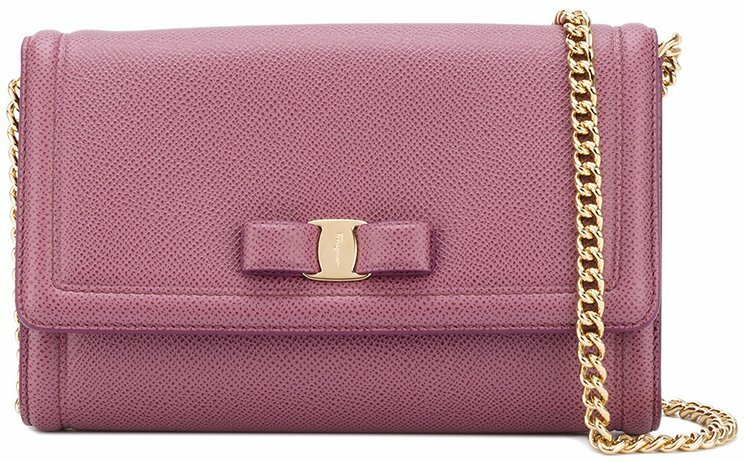 For those that wants a bigger Vara Bag. One that’s evenly cute but just different in shape. Go to Salvatore Ferragamo Vara Rainbow Bag. Chanel has the CC logo, Louis Vuitton has the LV logo and Ferragamo has the bow. 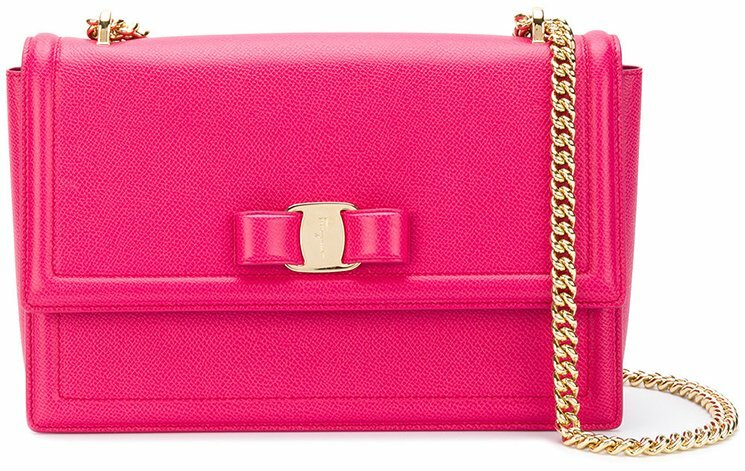 Whenever you see a beautiful handbag with a nice cute bow, you will instantly recognize that it’s a creation from this brand. 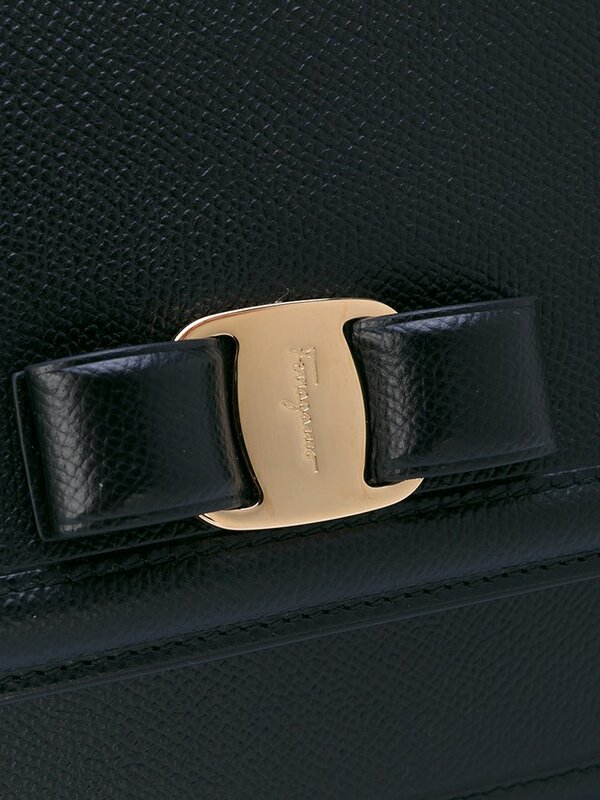 Almost every Ferragamo’s Classic Handbags are made with a bow. The center of the bow is embellished with the house’s signature. 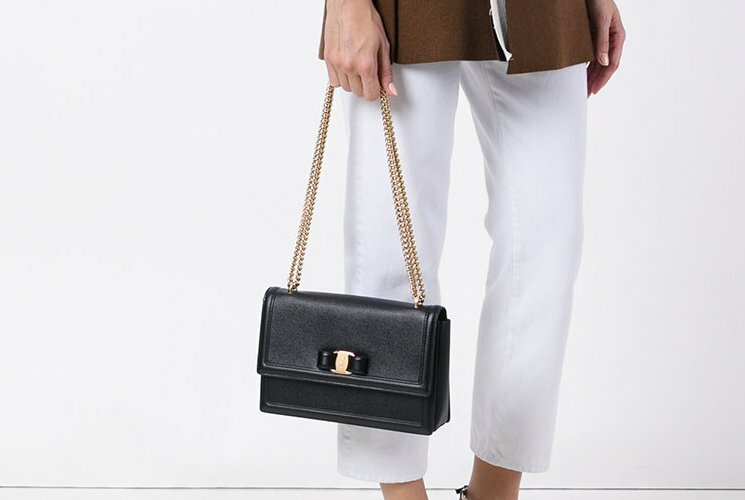 The Vara Bag looks both classy and classic. There somewhat design added to make it more interesting, a bit more vintage. 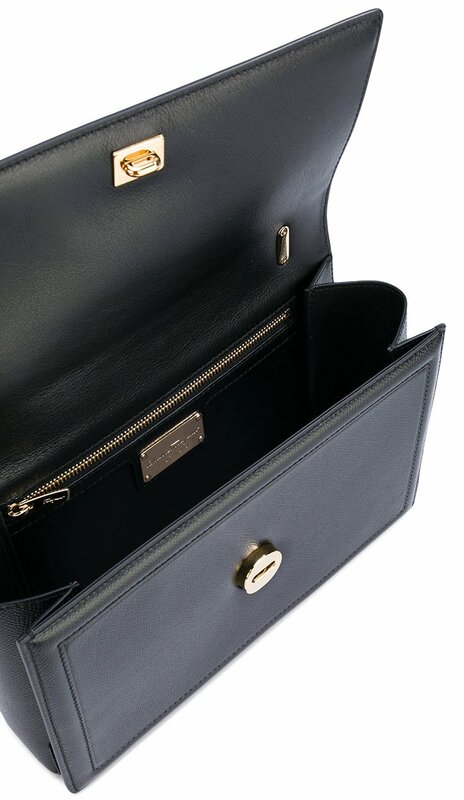 The bag is crafted in smooth leather, but the edges around the flap are highlighted. 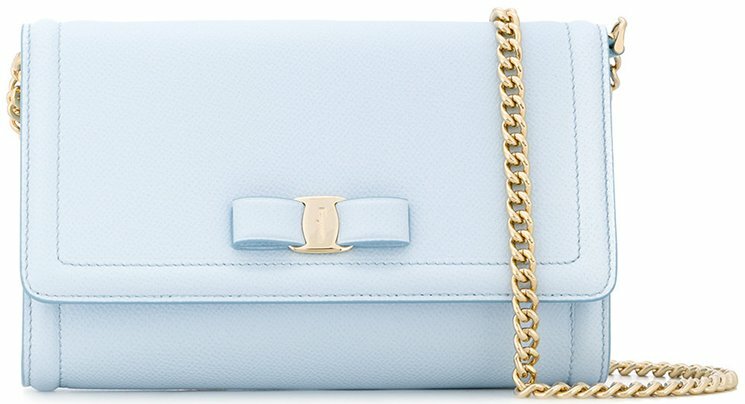 The bag looks soft, charming and streamlined. There are multiple ways to carry. You can carry the Vara Bag cross body or just on your shoulder as it comes with a chain and leather strap. 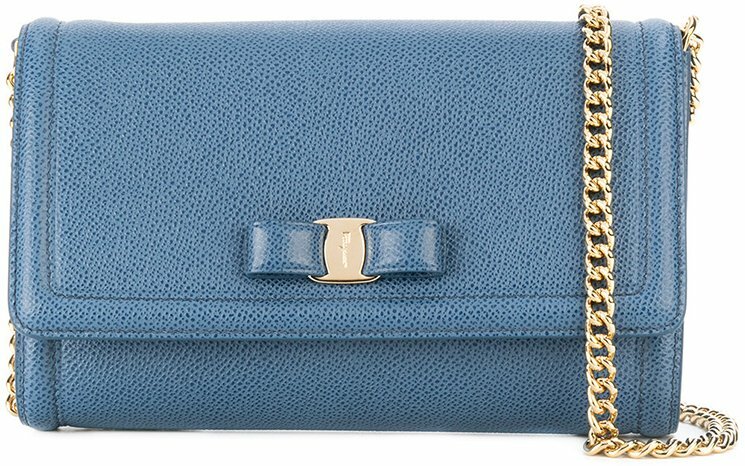 This strap can be removed so that it can be transformed into a clutch bag. The calfskin makes sure it’s durable but soft at the same time. This leather is easier to maintain than lambskin. 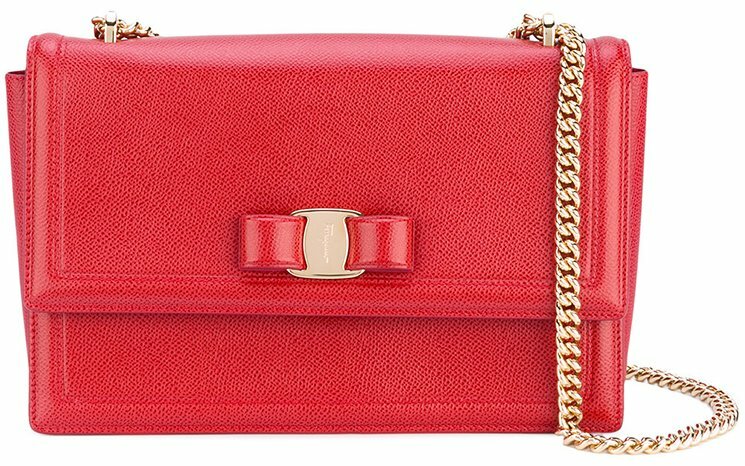 The best thing about this handbag is that it comes in different bright leather. If you want, there is also a classic black color, but there are plenty of choices. The interior of this beautiful bag is made-up with a main compartment and an internal slot pocket. The mini size is measured 5’ x 8’ x 1.5’ (H x W x D) inches, priced $775 USD, €595 euro, $4630 HKD, $879 AUD, ¥77500 JPY. 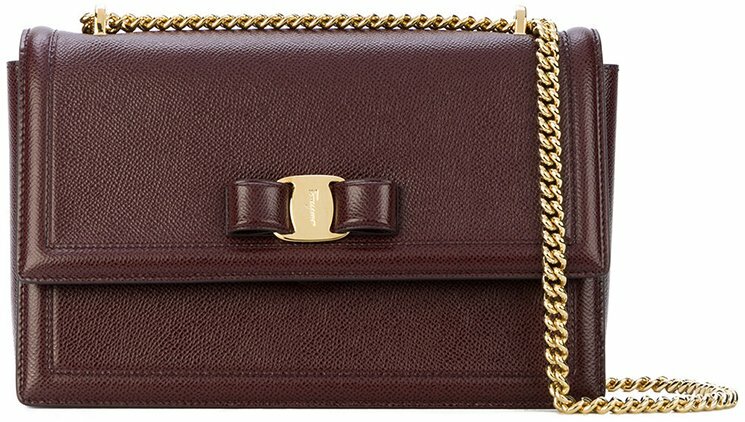 Where to shop Salvatore Ferragamo Vara Bag? 1. 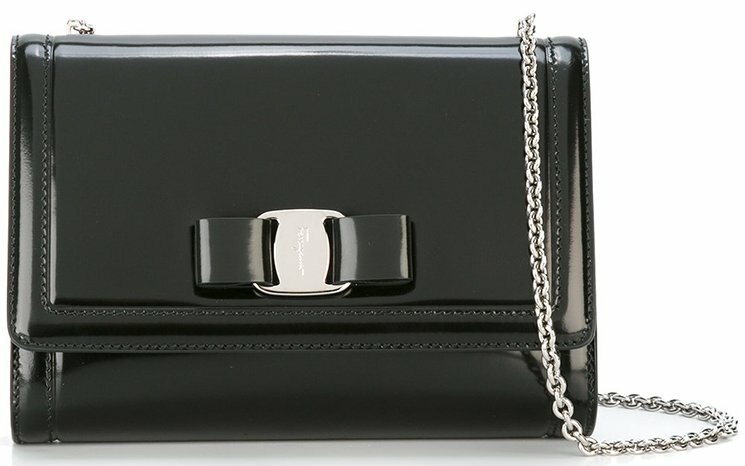 Luisa Via Roma – the Vara Bag is available here in the color black as well. 2. MyTheresa – check for more colors via here. 3. 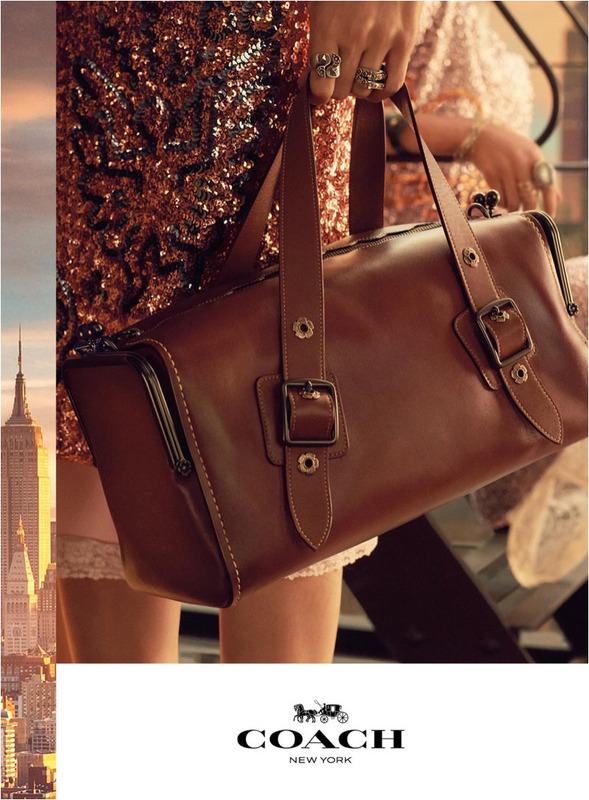 Farfetch – a large collection of the Vara Bag can be found here. 4. Matches Fashion – you might also find more colors here. 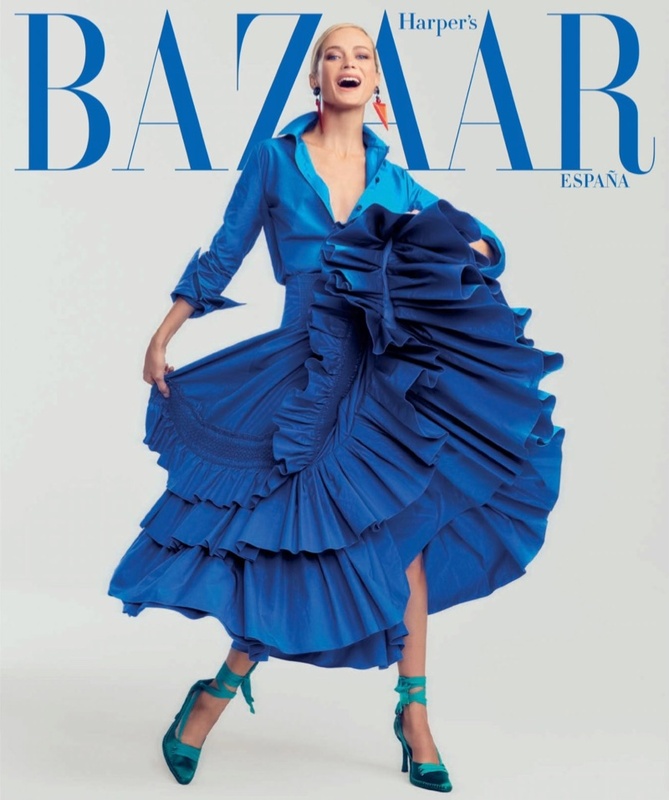 Modeling icon Carolyn Murphy graces the January 2018 cover of Harper’s Bazaar Spain. 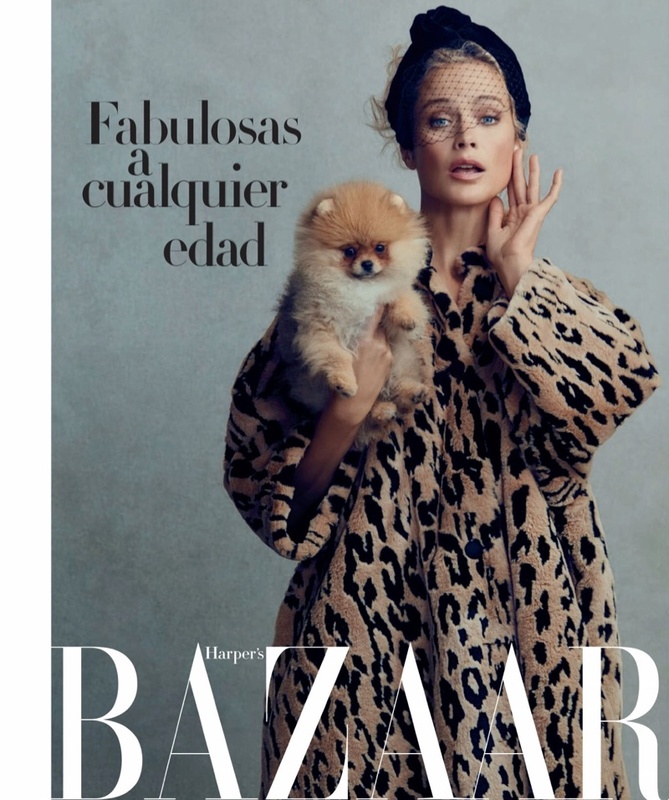 The American beauty looks ladylike in a fur coat and heels from Balenciaga while holding a fluffy dog. 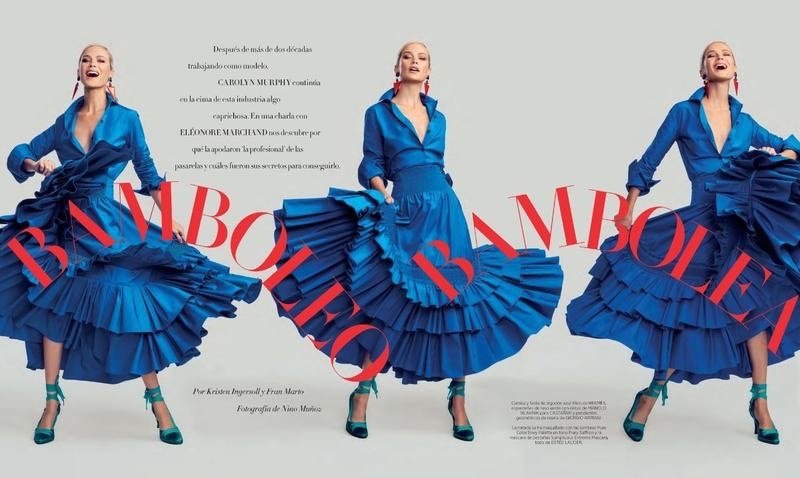 Inside the magazine, Carolyn serves up elegant fashions captured by Nino Muñoz. Stylist Fran Marto makes sure the blonde stands out in the designs of Chanel, Dior and Saint Laurent amongst others. 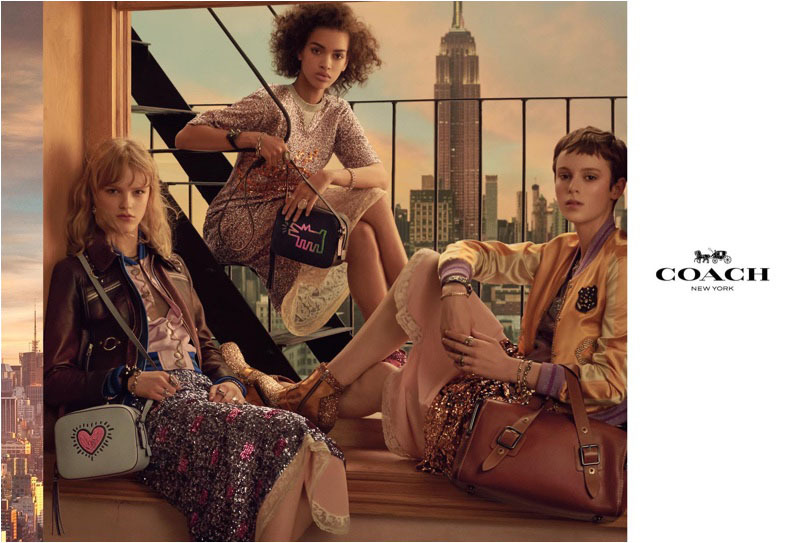 For its spring-summer 2018 campaign, Coach taps a cast of rising stars. Captured by Steven Meisel, the images over look a New York City backdrop with the Empire State building in the background. The spring season takes inspiration from the work of artist Keith Haring. 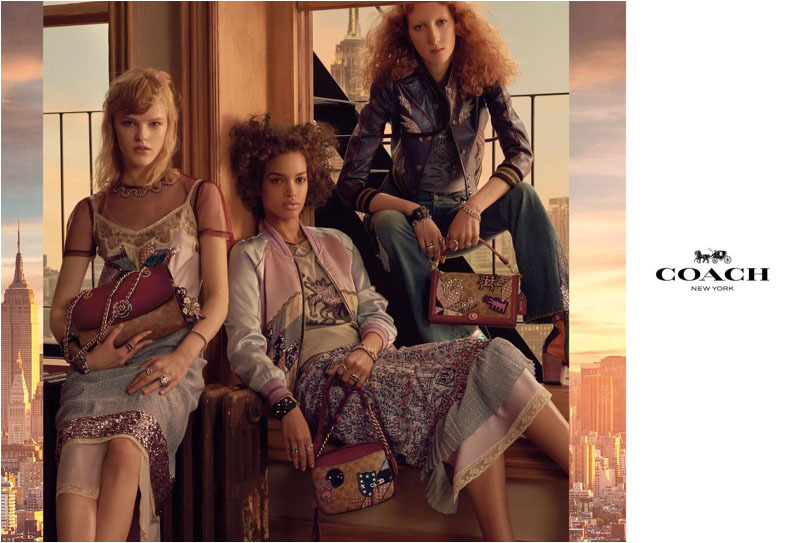 Graphic patterns, sparkling embellishments and lace stand out in the advertisements. Models Gisele Fox, Hannah Motler, Kiko Arai, Lorna Foran, Lea Julian and Nisaa Pouncey appear in the images. Karl Templer styled the shoot with makeup by Pat McGrath and Guido Palau on hair.